Big box companies have shown a lot of interest in the District lately. Just last fall, Walmart announced that they planned to build four stores in D.C. And now, it looks like the mayor is trying to draw in one of the most popular grocery chains on the East Coast. Mayor Vincent Gray will head to Maryland Monday to visit a recently opened Wegmans in Glenarden. The store, which opened in late October, has been a huge draw for Prince George’s County. The Mayor’s Office says the tour is meant to help Gray learn more about the company and discuss the possibility of bringing the chain to the District. 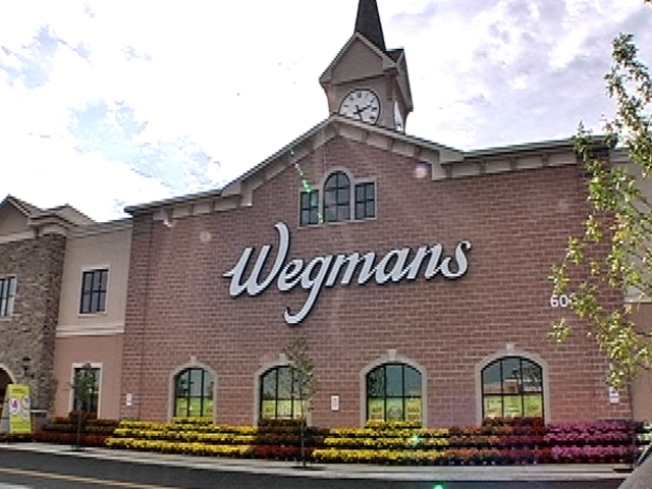 Wegmans has been rapidly expanding in the Metro area in the past several years. There are 10 stores between Maryland and Virginia, with the newest set to open in Bel Air, Md., in September. Wegmans was founded in 1916 and is still family owned. They currently have 77 stores in six states on the East Coast and ranked No. 3 on FORTUNE Magazine’s list of “The Best Companies to Work For” in 2011.